Click on the title to access each CD. 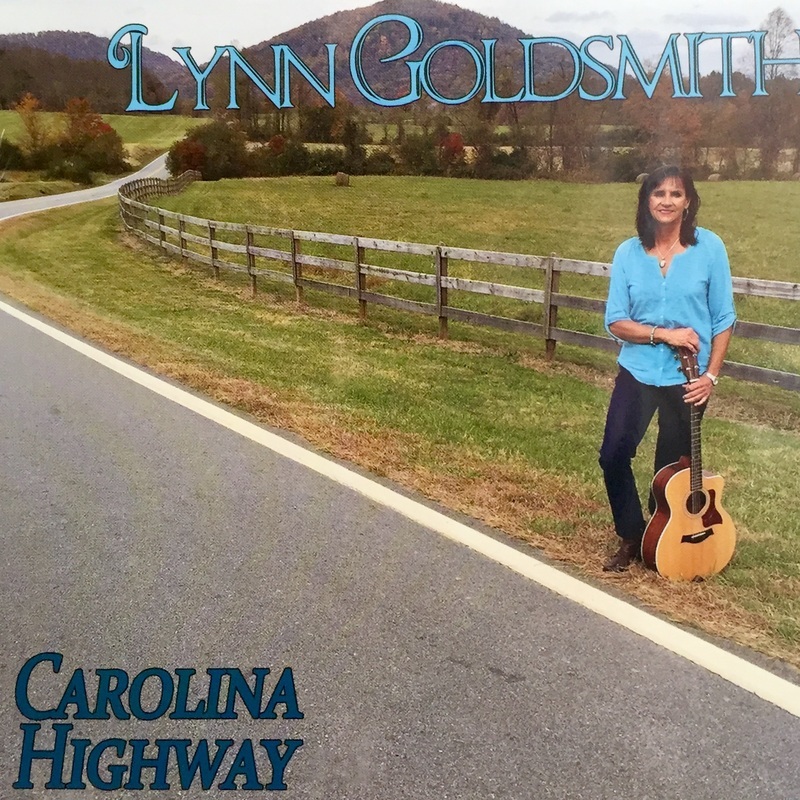 Carolina Highway is a cd of many of Lynn's original and cover tunes. It began as a project in memory of Lynn's cousin, Paul R. Stepp, Jr,, who was killed in Vietnam while serving in the Army, that featured a song about him titled "He Was a Soldier". It quickly expanded, as Lynn's work does into many genres: bluegrass, country, rock, blues and gospel. This cd features a couple of fun songs: Mama's Lil' Baby and Little Piggy in the Sunshine. A little country rock with Carolina Highway and Hey Annie to gospel blues in Hank Williams' House of Gold. This cd will keep your attention and with the many genres will keep listening fresh! Like her earlier cd's it features Lynn's vocals and guitar, the amazing instrumentation of David Johnson, and the incredible bass work of Jamie Soesbee. Eddie Swann, as always, delivers his best in producing the cd with Lynn. Lynn's debut cd of all original songs from her musical heritage of bluegrass, gospel, country, rock and Celtic. 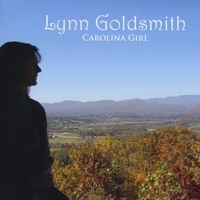 This cd has many songs about the Western North Carolina area where Lynn lives. Daddy's Got The Money is all original songs with the exception of Working on a Building. This cd highlights some fun songs as well as heartfelt ballads. A mix of many musical genres. 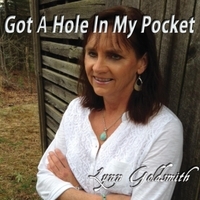 Got A Hole In My Pocket is comprised of original music as well as some favorite covers Lynn performs. It features wonderful arrangements of country, blues, and bluegrass with Lynn's vocals and guitar and the amazing instrumentation of David Johnson. This cd was produced by sought after veteran Eddie Swann and Lynn. Carolina Christmas features Lynn's original song Carolina Christmas that captures the feel of Christmas in the Carolina's. The original Carolina Christmas, along with 15 other holiday favorites is Lynn's best work yet. Many listeners play this cd year round. Lynn's warm, heartfelt vocals along with David Johnson's instrumentation makes this cd a must for celebrating the Christmas season. Produced by the incredible Eddie Swann and Lynn.